Experience the adventure in full 4K or HD in 'Resonance of Fate' for PlayStation 4 and PC. The acclaimed tactical gunplaying role-playing game is back in all its glory. Resonance of Fate 4K / HD Edition was released on 182d ago in the UK and the US. 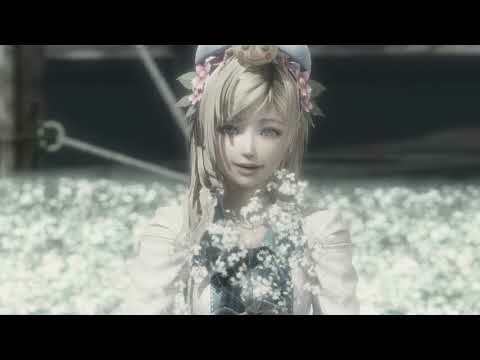 Notify me when Resonance of Fate 4K / HD Edition is available.